My name is Kimberly Root and I invite you to follow me on my journey. I grew up in Youngstown, Ohio smack dab in the middle of the Rust Belt. While some may only see the rust left by the abandoned factories, I see the beauty and strength of the culture that the steel mills brought to my hometown. Slovak, Czech, Polish, Greek, Italian, Irish, German, and many other immigrants from around the world came here to work hard and builld better lives in the Mahoning Valley. Their love and my own passion for my family's heritage inspired me to learn more about other cultures and customs to gain a deeper understanding of humanity, community, and friendship. You can follow along with my journey on Instagram, Facebook, Twitter, and YouTube. Or stay updated by reading my blog where I write about healthy living, fitness, travel, and the great people I meet along the way. Thank you for sharing in my adventure! 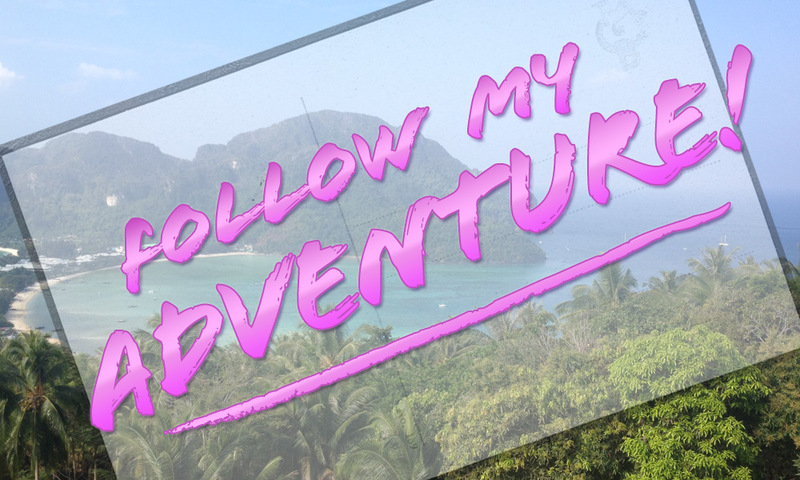 Follow along with my adventure on Twitter, Instagram, Facebook, and YouTube! New content posted daily! 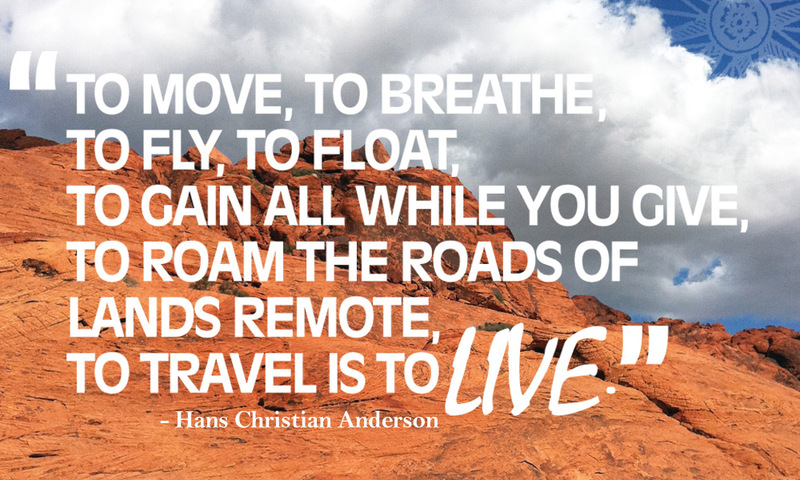 Read my blog, where I write about my travels and experiences! I'm always traveling to new and exciting places, and meeting great people, so stay tuned! Want to get in touch? Send me a message or a tweet. I love learning about new products and places, and meeting new people!